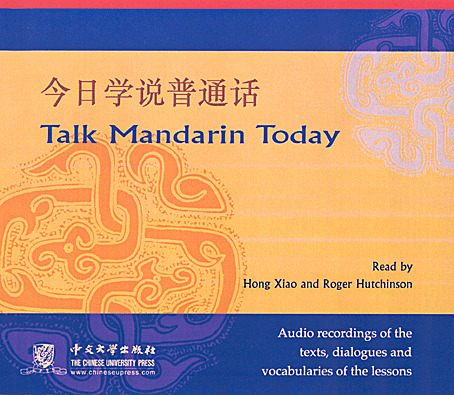 This CD set contains the audio version of the main texts, readings and vocabularies of the twenty-two lessons in Chinese Language and Culture: An Intermediate Reader. With Chinese in Plain English, you can speak Chinese in no time! Its easy-to-use pronunciation system and straightforward presentation of the basics of the language--with plenty of useful sentences--help you break the language barrier quickly and confidently. How? All the words and phrases in this book are written in Roman script--in plain English--in a form you can use immediately and in the right context. Instantly you'll know the basics of Chinese, from polite pleasantries to the latest technological jargon. Chinese in a Flash Volume 4 continues to provide more resources for beginning, as well as intermediate learners of Chinese who want to learn the language quickly and easily. This unique set of flashcards enables learners to acquire more Chinese words and their derivatives in an easy-to-use manner, at a pace to be set by the learners themselves. Common idiomatic expressions are widely distributed among the cards; learners who master these will come to appreciate the beauty of the Chinese language by using a few words to say a thousand different things. Based on the success of the first two volumes in the same series, Chinese in a Flash Volume 3 continues to provide more resources for the beginning as well as intermediate learners of Chinese who want to learn the language quickly and easily. This unique set of flash cards enables learners to acquire more Chinese words and their derivatives in an easy-to-use manner, at a pace to be set by the learners themselves. A companion to Chinese in a Flash Volume 1, this boxed set contains another 448 flash cards featuring the most common Chinese vocabulary used in everyday speech. An accompanying booklet explains how to use the cards and lists all the characters covered, with indices by radical and stroke count and by pinyin romanization. Whether on a train from Beijing to Shanghai or sitting under a tree in Berkeley, you can be practicing your Chinese with this quick and easy-to-use set of flashcards. Chinese in a Flash Volume 1 has a full range of features to help beginners and intermediate learners through character recognition, vocabulary recognition, revision, and testing. 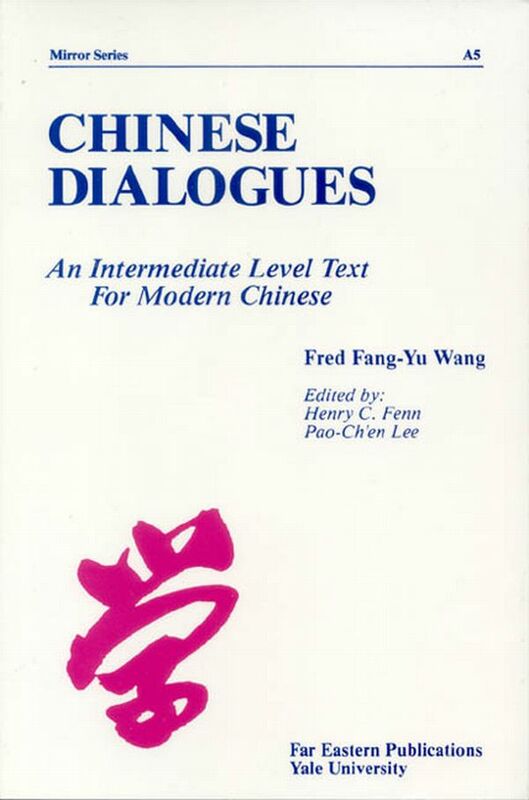 It includes indexes by radical, stroke count, and alphabetically by pinyin romanization. Chinese for Tomorrow, Volume 1 begins with an introduction to Chinese pronunciation, pinyin, and computer input, with plenty of practice exercises. Ten lessons present dialogues and narratives centered around the lives of college students studying Chinese. Each lesson includes practice exercises that cover all five language skills. Textbook Features: * A comprehensive introduction to Chinese pronunciation, pinyin, and computer input. * A “Chinese Customs and Culture” section in each lesson, covering contemporary society, the arts, literature, travel, customs, and more. * Accelerated vocabulary sequencing, so students can quickly build their vocabulary. Each lesson introduces approximately 50-60 vocabulary words that students should learn to speak, understand, and recognize. * Coverage of handwriting for a core group of characters (five to eight per lesson). * Clear explanations of language usage for new words, phrases, and language structures. * Cross-references to the companion grammar book for more detailed explanations of Chinese grammar. * A diversity of exercise material covering listening, speaking, reading, and writing, including a special exercise section on Chinese computing in each lesson that strengthens students’ language skills through computer input. * Textbooks are available in simplified or traditional characters. Learn Mandarin Chinese now! Chinese for Kids Vol. 1 is perfect for beginner students of all ages. This video teaches practical conversational phrases and vocabulary in an entirely enjoyable way. You will learn Mandarin Chinese effortlessly while accompanying Billy and Benboo on their daily adventures. The lessons "stick with you" through colorful images, interactive DVD games, and fun sing-along songs. Comes with learning booklet. Available in DVD only. As it is for beginners, the book contains the materials which is most necessary and which can be use immediately by the student in daily life. Explanations present materials in a way which meets the need of students and is easy to learn. In these respect we have attempted to compile a textbook which will encourage, not frustrate, students. Introduction: Each lesson is composed of the following sections: New Words, Texts, Phonetics, Initials and finals, Tones, Stress and intonations, Grammar, and Exercises. This popular spoken language text for intermediate level students (second year), presents twenty-four lessons based on everyday situations. All lessons include a variety of practice materials. This volume, which records the experiences of an American visiting China, continues the emphasis of the Mirror Series on pattern control within a limited vocabulary. The famous Yale romanization system, used herein, was designed especially for Western students of Chinese. The Yale system is usually regarded as the easiest for beginners to learn. A parallel character text and cassette tapes for this book are available separately from the publisher. Information on supplementary materials to accompany this text or additional materials to follow it may be obtained by writing the publisher.